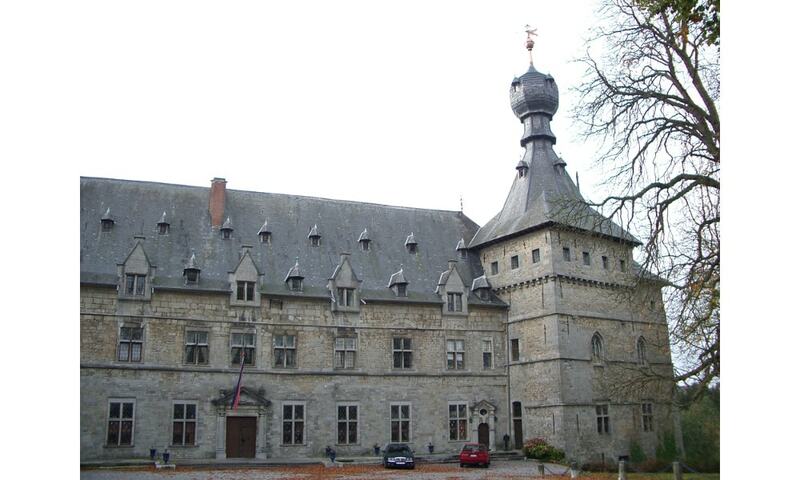 Chimay Castle, the home of the Princes of Chimay for many generations, is an ancient stronghold, which some documents suggest may be as old as the year 1000. Through the years, the medieval bastion became a fortress. In the 15th century, five new towers were linked by corridors to the keep, to increase its defensive potential. Over the centuries, the castle was damaged by many wars, looters and pillagers. Finally, in 1935, a fire destroyed much of what was left, including many irreplaceable works of art. Despite the damage, the princely family decided to rebuild the structure, and repairs have continued since that time. The castle is open to the public for tours during part of the year.